Join Ray Comfort as he takes a team from David Wilkerson's church and open air preaches in Washington Square, New York. 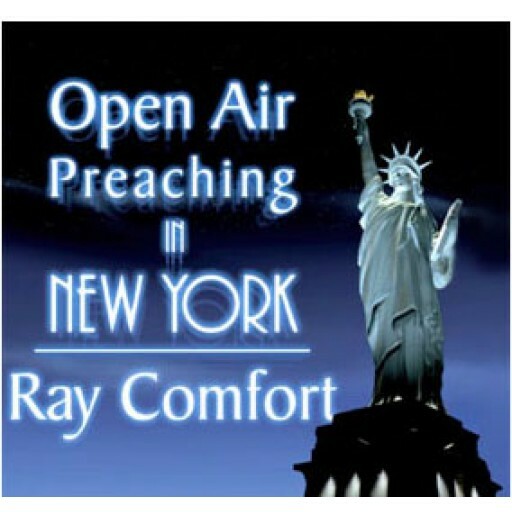 Join Ray Comfort as he takes a team from David Wilkerson's church and open air preaches in Washington Square, New York, right in the middle of a Hare Krishna convention. Witness an encounter with the New York police, learn how to draw a crowd using a fake funeral, and discover how to handle "hecklers." ***Please note at this time we do not support downloads directly to Apple devices (iPad, iPhone, iPod) or most tablets. For those devices, you will need to download to a computer first and then copy the files using iTunes or a similar program.